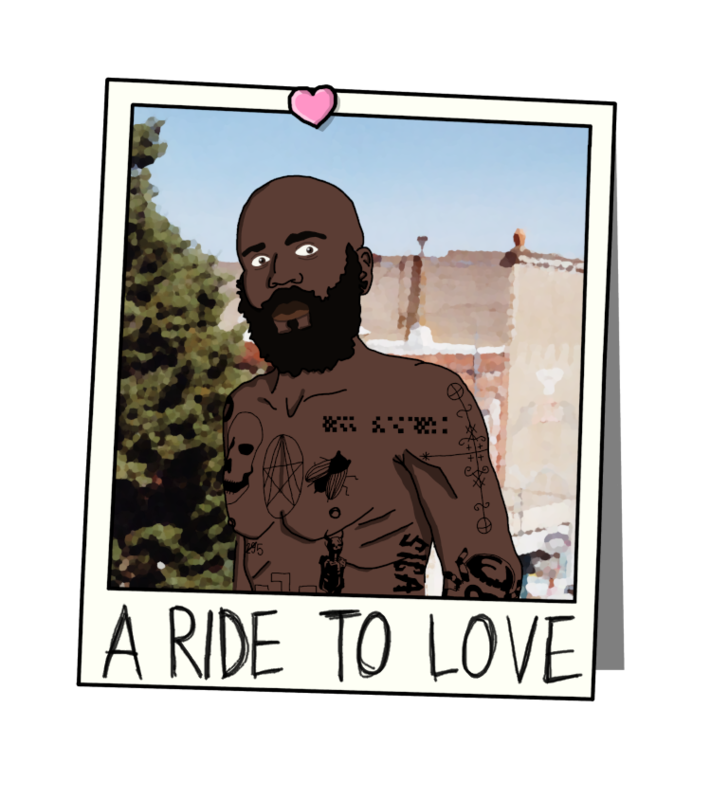 A Ride To Love is a ren'ai (romance) visual novel inspired by the Death Grips band in which you interact with characters inspired by the band's members. You play as a young student in their first week at a new high school. In this new place you will meet Zach, Stefan, Andy and more, new friends (and foes? ), all with their own strong personality. As you get closer to Stefan, tension arises. Also, the mac build hasn't been tested. I am really really eager to see more of this!! !